2xLP Available in stores FEB 21st. 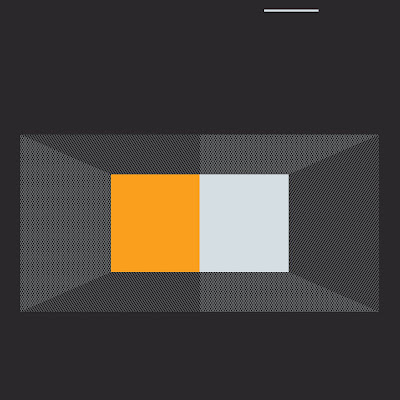 Above: The cover for the new album "Lunar Jetman" by Pharaoh Overlord. 2xLP on SIGE, CD on Ektro Records. 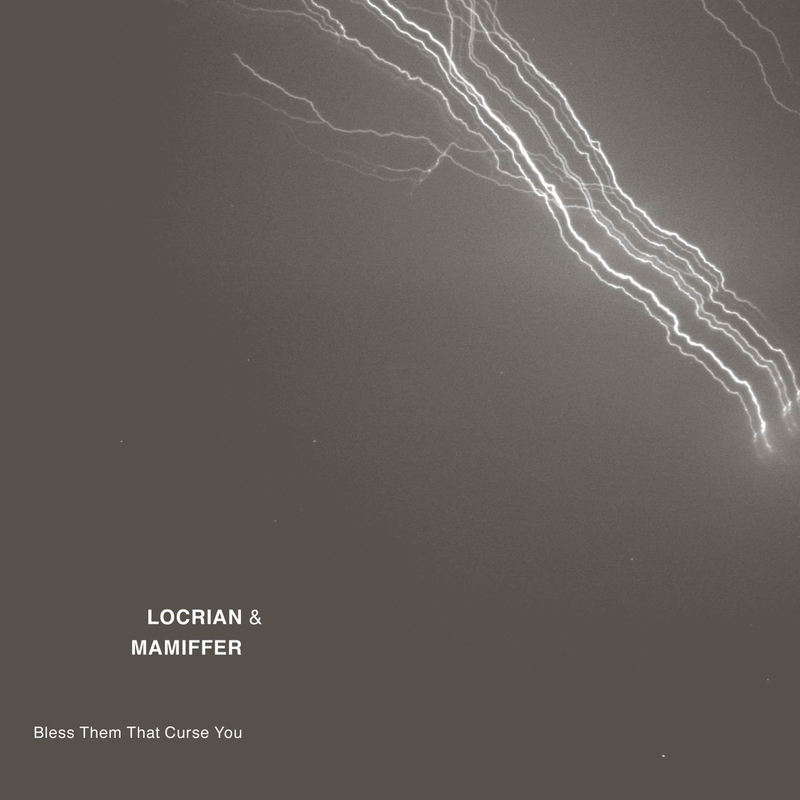 Mamiffer & Locrian "Bless Them That Curse You"
Above: cover for the new record "Bless Them That Curse You"
Art and design by Faith Coloccia. The album is a collaborative effort between Mamiffer and Locrian. Recorded in Chicago IL by Greg Norman. Mixed by Randall Dunn in Seattle WA. CD on Profound Lore, limited CD release (with a bonus track) on Daymare records in Japan, 2xLP on Utech/SIGE, and cassette release on SIGE/Land of Decay.